Architecture matters. That’s why today’s innovators are taking a hard look at streaming data, an increasingly attractive option that can transform business in several ways: replacing aging data ingestion techniques like ETL; solving long-standing data quality challenges; improving business processes ranging from sales and marketing to logistics and procurement; or any number of activities related to accelerating data warehousing, business intelligence and analytics. Register for this DM Radio Deep Dive Webinar to learn how streaming data can rejuvenate or supplant traditional data management practices. Host Eric Kavanagh will explain how streaming-first architectures can relieve data engineers from time-consuming, error-prone processes, ideally bidding farewell to those unpleasant batch windows. He’ll be joined by Kevin Petrie of Attunity, who will explain why (with real-world story successes) streaming data solutions can keep the business fueled with trusted data in a timely, efficient manner for improved business outcomes. 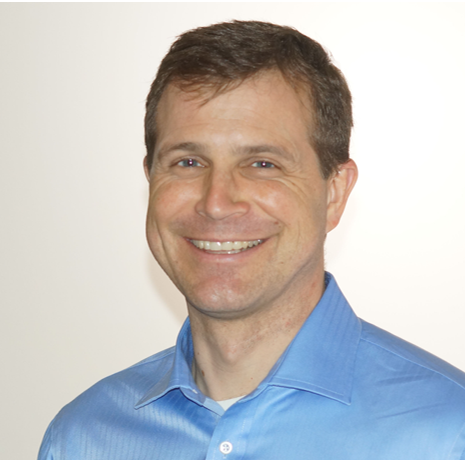 Kevin has 20 years of experience in technology, with a focus on Big Data and the Cloud. He has held leadership roles with EMC and Symantec. Prior to receiving his MBA from Haas School of Business at UC Berkeley, Kevin was a financial writer with TheStreet.com, analyzing the data networking and telecommunications industries. Kevin has a bachelor of arts degree from Bowdoin College. He is an outdoor fitness nut, bookworm, husband and father of three boys. You can follow Kevin on Twitter at @KevinPetrieTech.